If you haven't heard of Sager before, you won't be in the minority. Sager's mostly famous in the United States where it was founded, though resellers have helped spread the branding to other regions. Sager takes mobile gaming to the next level with the introduction of NP8690. The world's most powerful 15.6" Gaming Notebook featuring an Intel Core i7 processor and the cutting-edge GPU from ATI - the Mobility Radeon HD 5870 Graphics. 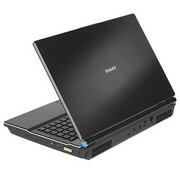 Sager: Sager Midern Computer, Inc., is an OEM computer manufacturer specializing in laptop computers. 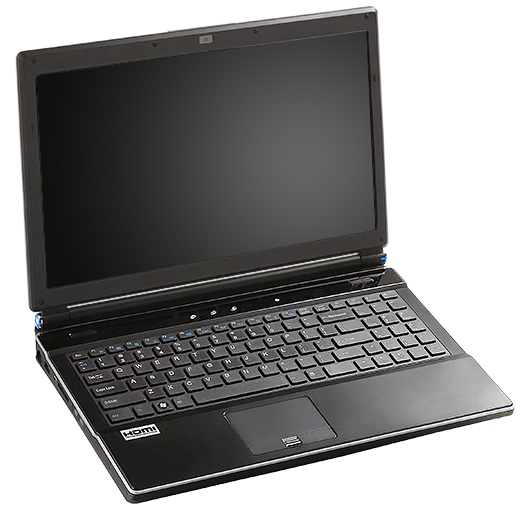 The company is generally publicly referred to as Sager Notebook Computer. Sager, for short, is publicly recognizable for its high end gaming laptops. However, Sager offers a wide variety of services, including solutions for mobile gaming, video editing, and business applications. In addition to selling physical hardware, Sager also offers complete support and repair services for all Clevo based Laptops. This service is offered even if the laptop was not ordered through Sager, although in that case the user must pay in full for all services provided. Although the company sells laptops via its own website, it also utilizes numerous resellers who sell the laptops with the Sager brand name. Sager Midern Computer, Inc. was founded in 1985 in California. Sager markets its products throughout all of the United States but hardly outside USA. Sager is only an online reseller, meaning it does not provide a physical store where consumers can make purchases. Sager currently employs approximately 50 workers in its office in CA. Sager's estimated annual sales are considered to be between 8 and 9 million U.S. dollars (2008). There are hardly reviews on Sager laptops (2016) due to the small market share.